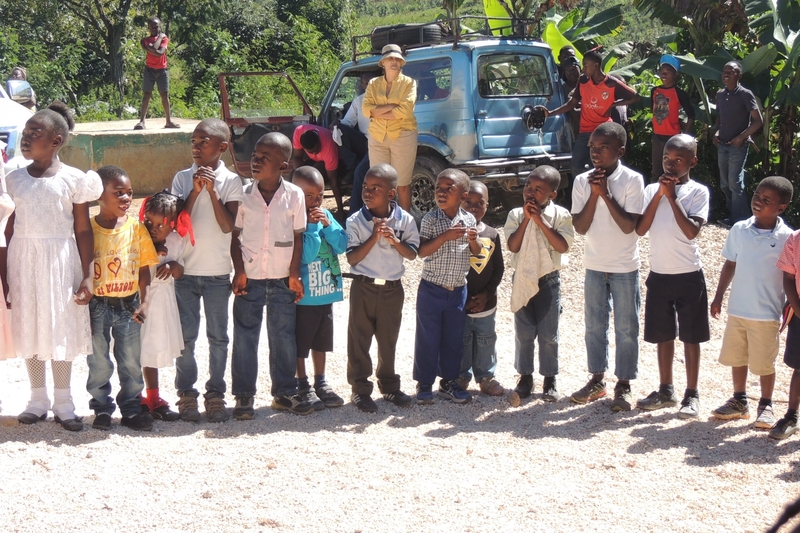 Haiti: Hands On promotes education-centred community development by cocreating the Terre Froide Community School, delivering innovative, high-quality education by promoting arts, technology, environmental conservation, sports, ethics and leadership. 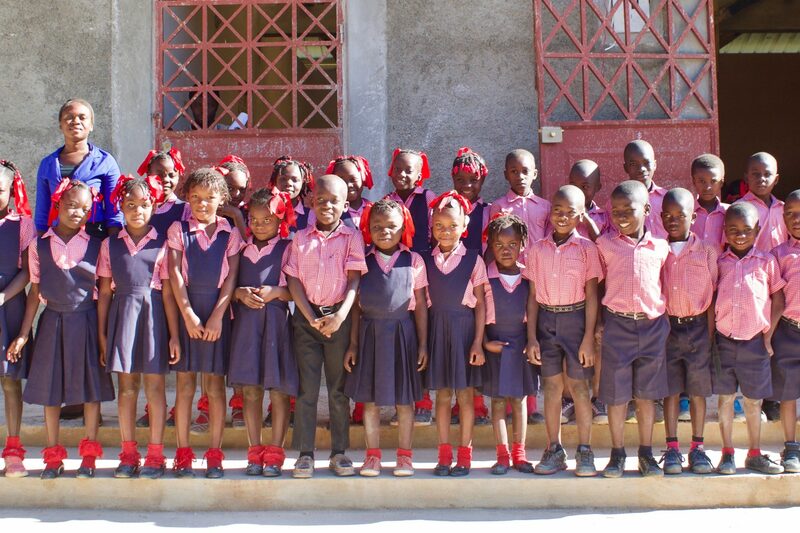 This is the only school in the rural community of Terre Froide and the only community-owned school in the region. Through the Terre Froide Community School’s provision of innovative programs and use of operational community-inclusion, children are formed into whole individuals with the resources and skillset needed to become productive members of their community who embrace lifelong learning, challenge the status quo and instigate local development. This space doubles as a community centre fostering local initiatives from our 5-Stage Cycle, entrepreneurship training and micro-finance scheme. Through this program, Haiti: Hands On facilitates solution-oriented community discussions and effective project action-planning through focused training sessions and provides microfinance funding opportunities and mentorship for the best community development projects. Providing access to the capital needed to create innovative community development solutions & transform existing subsistence channels from a means to survive, to ones to thrive. This allows community solutions to come from those who best know what is needed, develops striving-entrepreneurs’ capacities as project managers and provides otherwise unavailable access to capital. 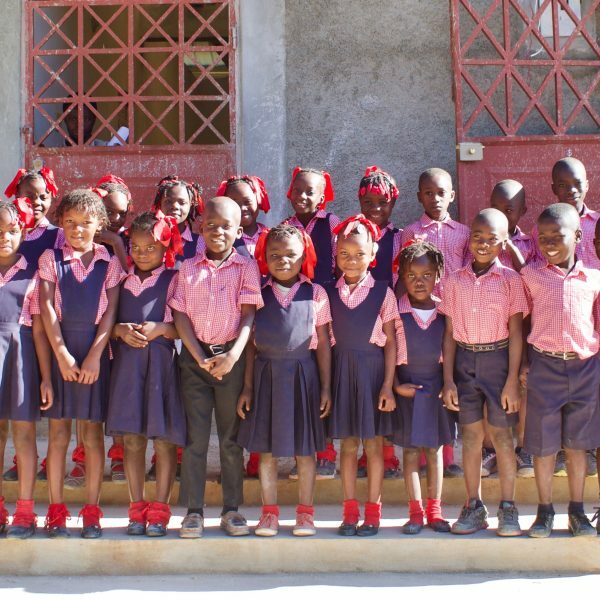 A small percentage of revenue from businesses supported through the 5-Stage Cycle is returned to the Terre Froide Community School’s operations. This return, though small, succeeds in stimulating community ownership and responsibility of the school and breaks the cycle of dependence on foreign aid.